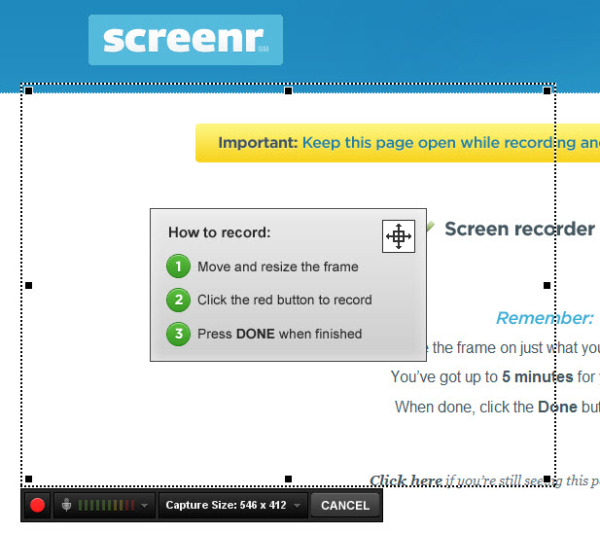 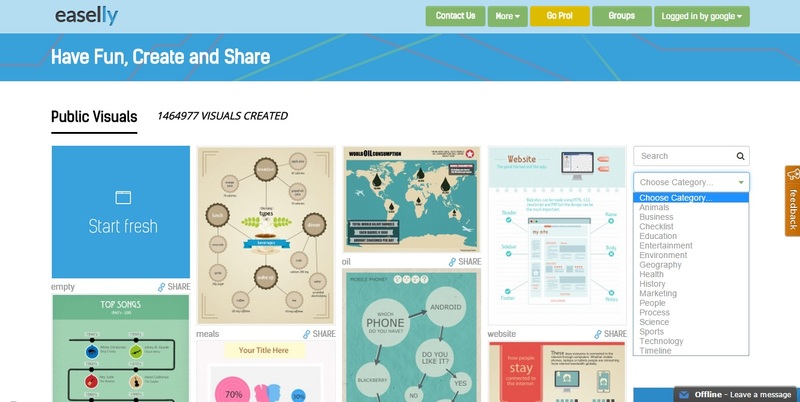 Screenr's web-based screen recorder makes it breeze to create and share your screencasts around the web. 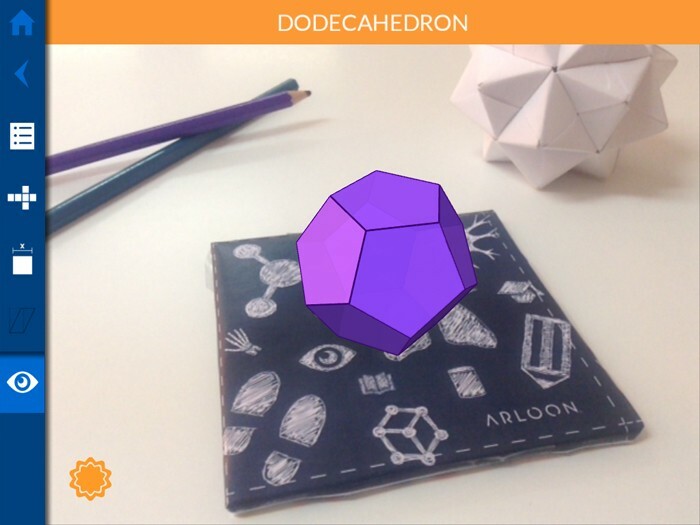 Just click the record button, capture your screen & voice, and share the link. 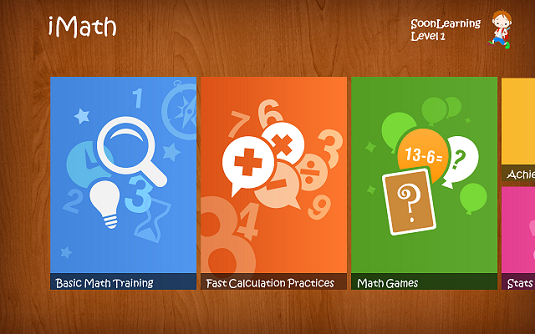 iMath is a math education app.